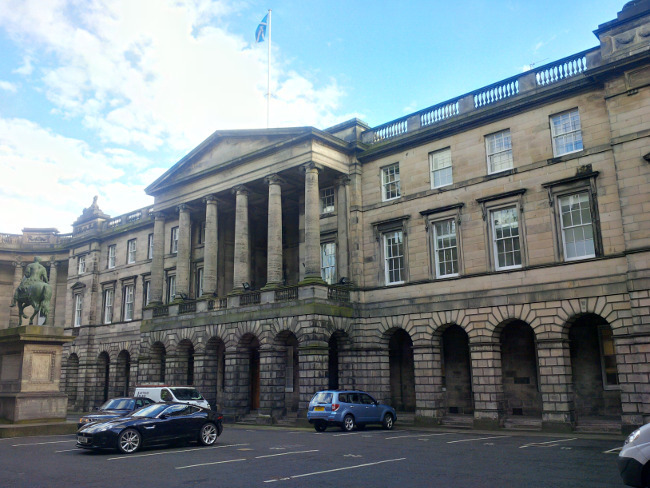 The office of the Advocate General for Scotland is asking the Court of Session for leave to appeal a decision of the Inner House made last month. In September, the court permitted a group of politicians to ask the Court of Justice of the European Union for a ruling on whether MPs can revoke the Article 50 withdrawal process. The Lord President, Lord Carloway, said the issue should be referred to the European Court as a matter of urgency. Should the court rule that the Parliament can unilaterally revoke Article 50 – with the consent of the EU’s other states – MPs could potentially halt Brexit. A one-day hearing has been scheduled for November 27. The UK government has asked the Court of Session, however, to refer the case to the UK Supreme Court and to recall the reference to Europe. A UK government spokesperson said: “We were disappointed by the decision of the Court of Session and are seeking to appeal it in the Supreme Court.